State machines, represented by statecharts or statechart diagrams, are an important formalism for behavioural modelling. According to the research literature, the most popular statechart formalisms appear to be Classical, UML, and that implemented by Rhapsody. These three formalisms seem to be very similar; however, there are several key syntactic and semantic differences. These differences are enough that a model written in one formalism could be ill-formed in another formalism. Worse, a model from one formalism might actually be well-formed in another, but be interpreted differently due to the semantic differences. 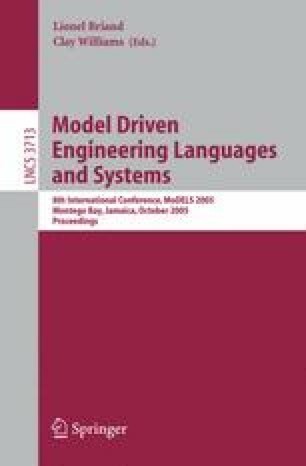 This paper summarizes the results of a comparative study of these three formalisms with the help of several illustrative examples. Then, we present a classification of the differences together with a comprehensive overview.